Like loyalty to a political party or hometown sports team, smartphone users are extremely passionate about their choices —a commitment that led many customers to stick with Samsung, despite the disaster of its downright dangerous Galaxy Note 7. Earlier this week, mobile analytics firm Flurry published data from the holiday season, showing that Apple saw twice as many device activations as rival Samsung. Despite Apple's continued commanding lead in holiday sales of smartphones and tablets, however, the numbers suggested Apple's share was lower and Samsung's was slightly higher from last year. 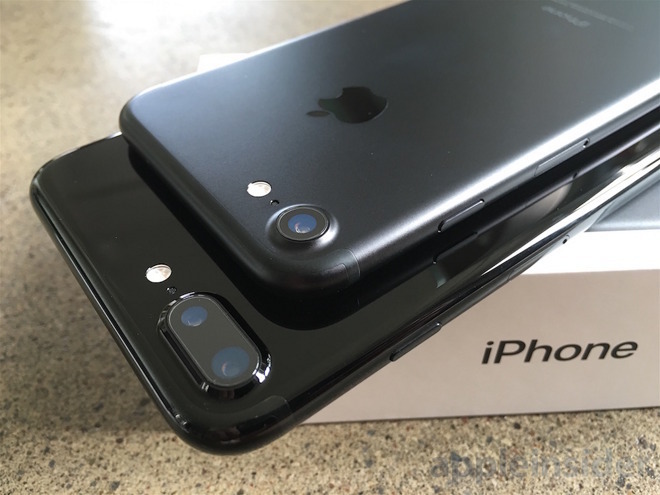 Attempting to explain the trends shown in the data, NPD analyst Stephen Baker told The Wall Street Journal he believes that Android loyalists are committed, and even dangerous exploding batteries in the Galaxy Note 7 were not enough to push significant numbers of customers over to the iPhone. "Most of those who bought or wanted to buy a Note 7 opted for a different high-end Galaxy phone," Baker said. Despite activation estimates from Flurry, or speculation from NPD, the actual effect of the exploding Note 7 on Apple's bottom line won't be fully understood until late January. That's when Apple will report its December quarter results, including the first full quarter of iPhone 7 and iPhone 7 Plus sales. It's expected to be a record setting quarter for Apple. Until Apple announces actual sales, estimates from market tracking firms should be taken with a grain of salt. In the past, their methods have been unreliable. 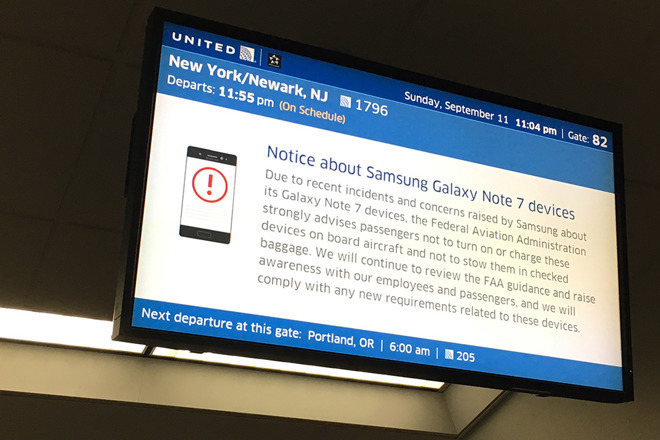 Regardless of the Note 7's perceived impact on marketshare or brand loyalty, there have already been very real consequences for Samsung. Samsung pushed out a software update to permanently disable any remaining U.S. Galaxy Note 7 models earlier this month. The South Korean electronics maker also took out full-page ads in major U.S. newspapers to address the public relations crisis for its jumbo-sized "phablet." In October, Samsung's mobile unit reported a 96 percent decline in operating profits, after the company cut estimates by $2.3 billion due to the Note 7 debacle. Shipments of the handset were officially halted in late August, a full recall was later issued, and the handset was permanently discontinued by early October.